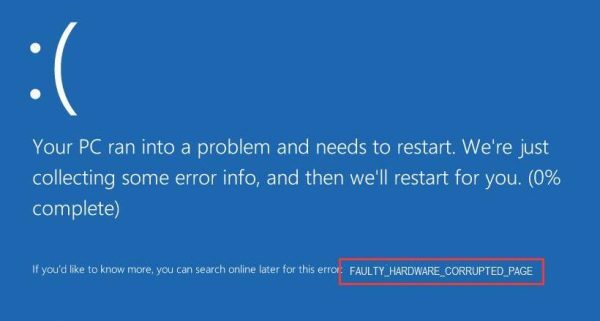 Out of so many BSOD errors, FAULTY HARDWARE CORRUPTED PAGE is another troublemaker that shows up in Windows 10. But like any other error, this error also has it’s solutions and they are mentioned below. 1. Press the Windows + R key to launch the Run box. 2. Type mdsched.exe and click OK.
4. 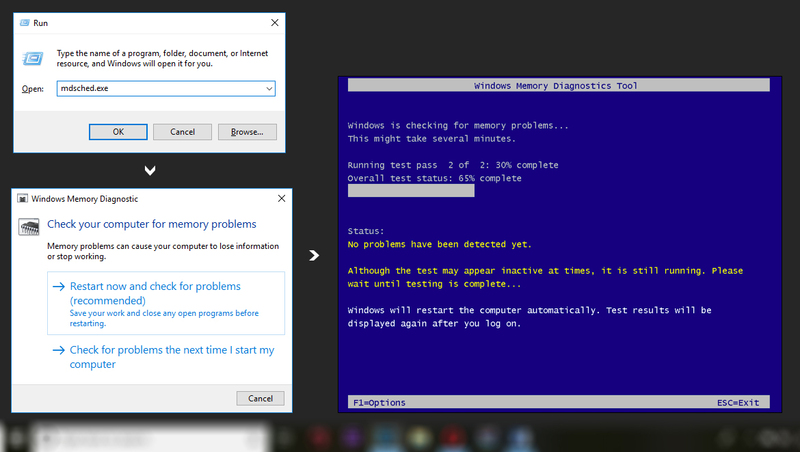 Now the Windows Memory Diagnostics Tool screen pops up. You can leave it alone and come back to see the results in a few minutes. 5. Reboot your Windows and see if the blue screen is gone. 1. Open the command prompt with administrator privilege. 2. 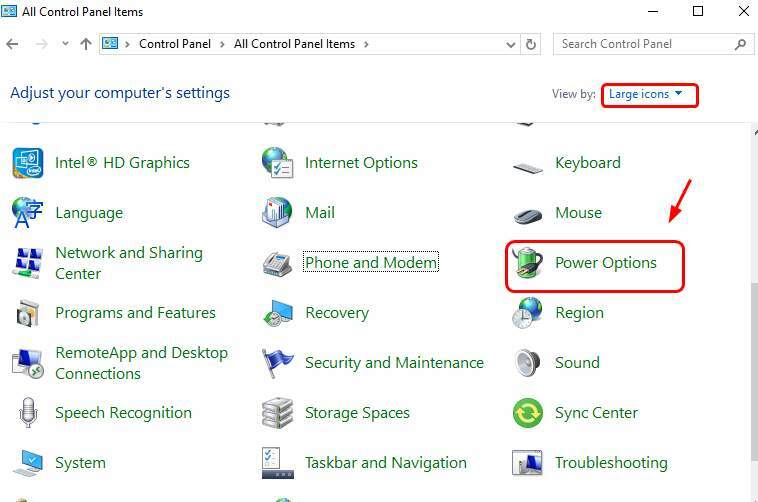 Open Start Menu and right click on Command Prompt -> Select Run as administrator. 4. 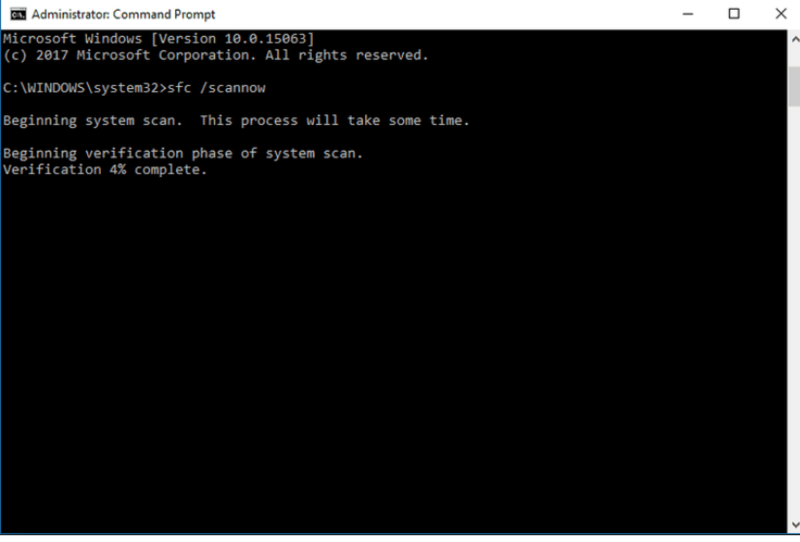 This command will take a few minutes to scan your PC. 5. Once the execution gets completed, close the command prompt. 2. View by Large icons, click Power Options. 3. Click Choose what the power button does. 4. 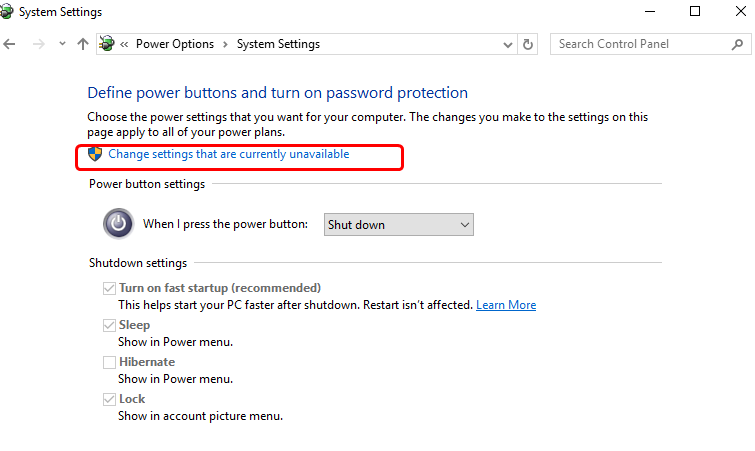 Click Change settings that are currently unavailable. 5. Un-tick Turn on fast startup (recommended). 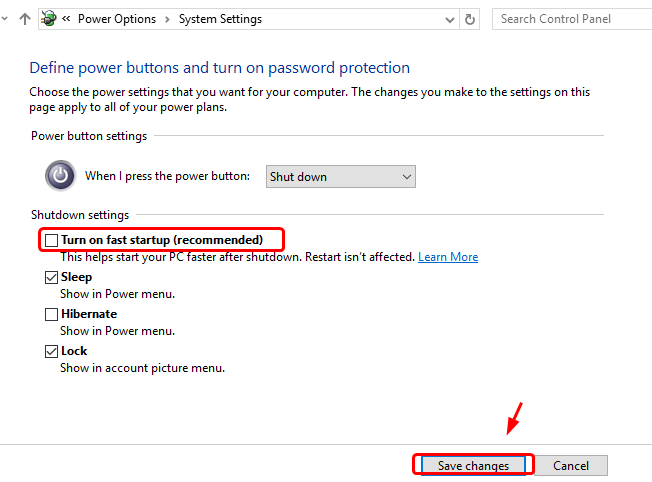 Click Savechanges to save and exit. 1. Go to the support website of Intel. Click the blue button to download. After the install, restart your computer for the new driver to take effect.